This entry was posted in Online Marketing on November 26, 2013 by . 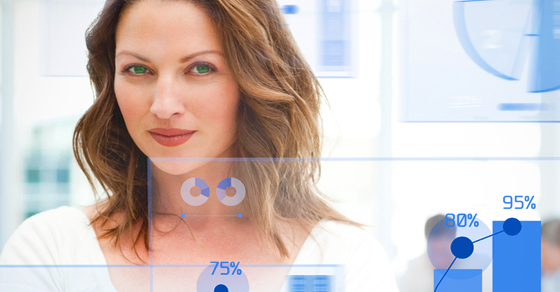 For the last few years, a great change has taken place in online marketing. Traditional SEO tricks and hacks are all but dead, killed off by Google through a series of updates to its search engine. Social media is continuing its growth by leaps and bounds. Over the last few years, content marketing has become one of the biggest buzzwords and people are discovering the power of inbound marketing. This entry was posted in Content Marketing on November 19, 2013 by . 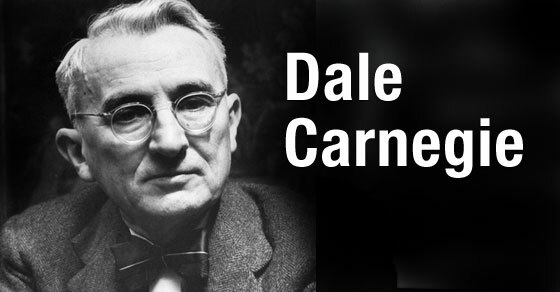 In 1936, Dale Carnegie wrote the groundbreaking “How to Win Friends and Influence People.” It was one of the first bestselling self-help books and it went on to sell 15 million copies worldwide. In the book, Mr. Carnegie came up with “6 Ways to Make People Like You.” I read this book when I was in college and recently reread this section to see if these techniques could be applied to social media. I believe they’re still relevant to us in today’s society and would make a foundation for good social media practices. Rule 1: “Become genuinely interested in other people” – Social media at its true core is about other people. Becoming truly engaged and interested in the opinions of others is paramount. Rule 2: “Smile” – You might brush this rule off as irrelevant to social media until you hear these facts: According to AMEX Open (American Express’ website for business people and entrepreneurs to exchange advice), emoticons can make a difference to your engagement rates. Posts with emoticons get 33% more comments, 33% more shares and 57% more likes. Rule 3: “Remember that a person’s name is to him or her the sweetest and most important sound” – Engage with your followers by name. Many times even the largest celebrity in the world will engage with you on Twitter or Facebook if you just give them a shout-out. Rule 4: “Be a good listener, encourage others to talk about themselves” – One of the types of posts that get the most responses are when you ask your users questions. 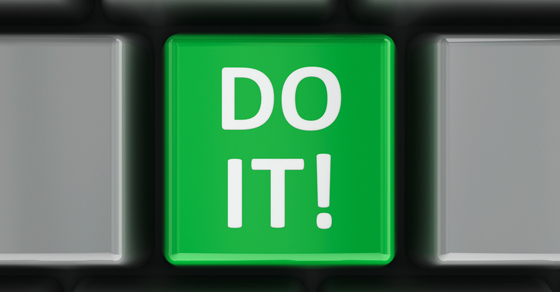 Several studies on social media has shown that comments go up 100% if you ask your followers a question. Rule 5: “Talk in terms of the other person’s interests” – The fact is that many companies produce boring products to talk about. Talking about your customers’ interests is a great way to engage with them about something they’re interested in. Rule 6: “Make the other person feel important and do it sincerely” – You can try and identify influencers in your industry and work on helping them out. Share their content, comment on their posts, and follow them on Facebook and Twitter. You’ll find that, without even asking, these people will return the favor over time. Karma is an integral part of social media. Even after 77 years, Dale Carnegie’s book is relevant to today’s on-the-go society. The technology of communication might have evolved, but human nature remains the same. This entry was posted in Content Marketing on November 12, 2013 by .